Is it a good time to sell during the holidays? Why didn’t’ the skeleton go to the ball???? Because he had NO BODY to go with! 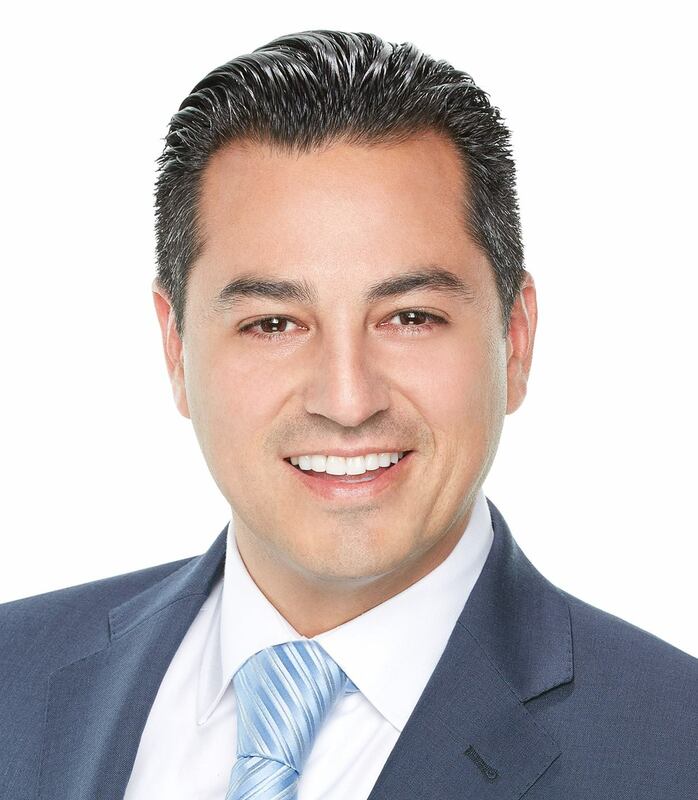 I’m Vincent Crudo of Willis Allen Real Estate, It’s October, 2017 and I’m here to give you YOUR Pacific Beach Market Update. With our current inventory is down 6% from last month and 14% from last year makes it a competitive time to be a buyer. This year’s smaller inventory means that buyers who waited to make a purchase have smaller selection to choose from. And There were 18 properties sold in September, down 18% from September of 2016 and 14.% lower than the 21 sales the previous month. As Holiday Season is coming upon us I have been getting the question form sellers “whether or not it’s a good time to sell during the holidays? or want to wait until after the new year and that is usually why our inventory shrinks. In Short, my answer to that question is YES, it’s a great time to put your house up for sale if you are think about doing so. 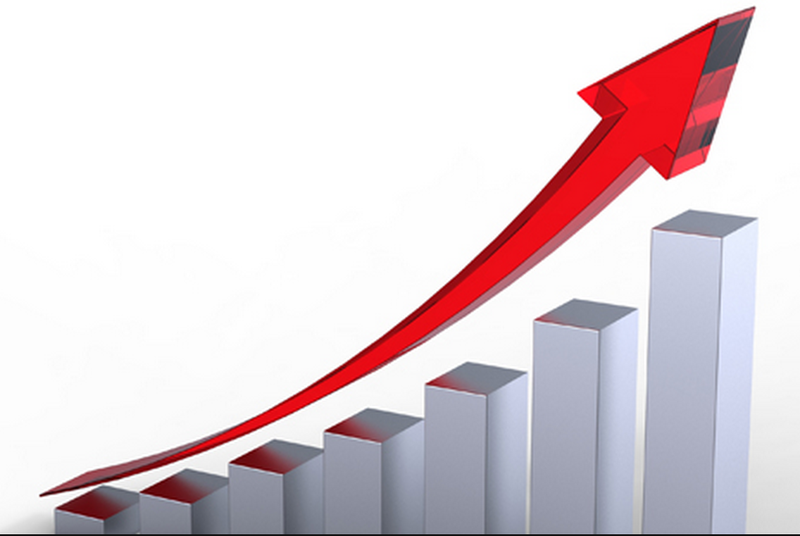 As a seller you will have less competition and a lot of active buyers in the market place. I’m mean…come on…Look at this setting, I’m here at Law St park on the bluff, it’s 80% this place is a amazing. I used ride my skate board to this beach as a kid to go surfing and have my mom pick me up at sunset, it’s a wonderful neighborhood to grow up in and I’m blessed to live here. If you need help in this market, buying selling or investing, who you work with matters…send me a text email or give me phone call…I’m here to help. 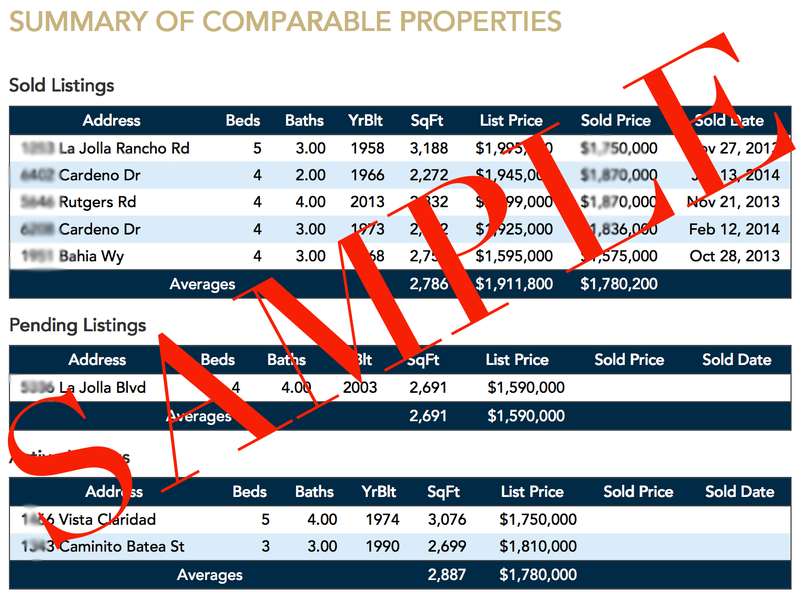 October’s edition of The Home Sales Report for La Jolla is out! Highlight from this report: Cash sales are the national trend. Over the past year cash sales have accounted for 49% of all sales in La Jolla. According to the National Association of Realtors, it’s not just wealthier buyers bringing all cash offers to the table; more and more first-time home buyers are taking private loans from family members to avoid the conventional loan route. Do I Work Alone or Part of a Team? I work alone in the sense that when a client hires me, they are going to get me, Vincent Crudo, as their agent. I will be the one answering my phone. My clients will not get an assistant, buyer’s agent or listing agent when they call me with questions and / or concerns. When you hire me, I am exclusively yours, so to speak. Behind the scenes, I do have some assistance, however, I am always the first point of contact. I go up against a lot of other agents when I am trying to obtain listings at listing appointments, and that’s something that I feel is very beneficial to a client of mine, wanting to list or even buy their home. They are going to get me and not anybody else. I am very hands-on and my clients get much more of a personal touch then they would from a team. Call me to set up a listing appointment or to help you find the home of your dreams, anywhere in the world. Is the San Diego Area Growing or Declining? I have seen the San Diego area continue to grow. It is expanding almost upwards north as far as it can go and outwards east as far as it can. There is not an abundance of vacant property now to be developed, although, Scripps Ranch is a great area that is growing. The city is moving east toward Santee and those areas are highly desirable, with more custom homes. 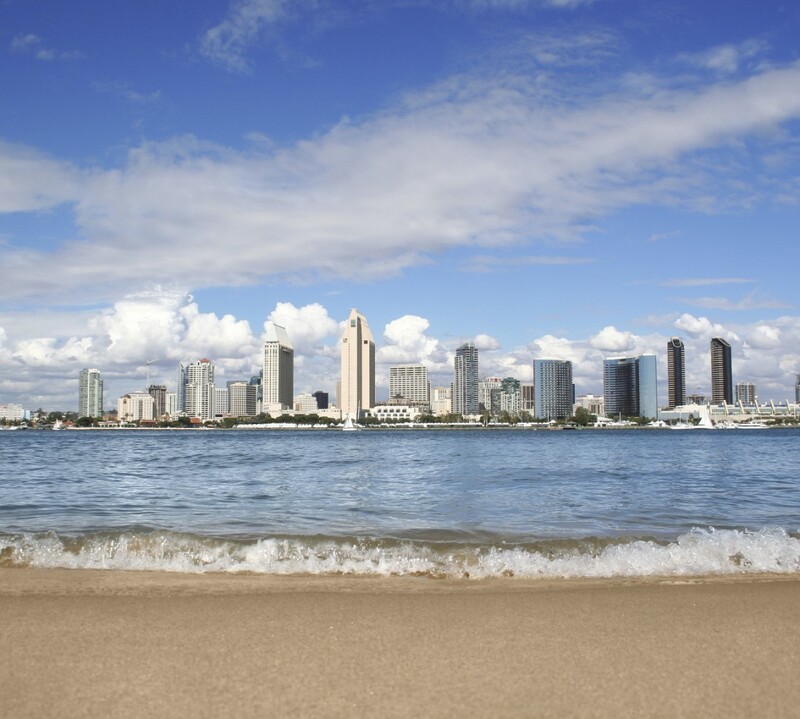 The San Diego market area is growing and hopefully we can continue to see jobs increase and sustain this growth. I think we are currently in a very healthy market, however, in 2005 (the “boom”) it was $0 down and 100% financing where one could get in their home then refinance to a regular loan rather than an interest only loan. Now, on the flip-side in 2014, we’re in such a healthy market where you can put money down, (typically) get in with equity, and many appraisals are coming in over purchase price which is a very good sign. In San Diego as a whole, there are lots of sales and the sale volume is there. In addition, the prices are creeping upward. Not at such a vertical rate, which I’ve seen in the past, it’s more of a steady climb. In the upper end properties we’re seeing bigger sales, waterfront sales, $16 million sales, $24M sales – even in La Jolla, Del Mar and oceanfront properties. That market range is usually the last to fall, so when those properties start selling and those prices are attained, that’s a very good sign for everyone in the lower price ranges. With that being said, I believe our market is strong and will continue to thrive. or to find out what homes are for sale in your area! Can I Have A Property CMA for My Area and How Do You Go About Doing That? In order to produce a CMA for your property, I will look at all the active, pending and sold properties in your area. I will prepare your comp two ways; one CMA will be geared towards your specific area and one will be geared toward a bit of a bigger area in order to give you the value of your home. Cities within the San Diego area, such as La Jolla, break off into many little neighborhoods, and different neighborhoods are going to have varying values depending on where you live and the unique characteristics of your property. Not one property is ever the same, so in order to determine the value which can be challenging, I have to consider all the characteristics of your home; the layout, finishes, geographical location, and much more. My report will depend on all factors. As a professional realtor that has hyper-local knowledge of my area, coupled with being a native of San Diego, is a great benefit when it comes to determining the value of a home. I have been in the majority of homes that have been on the market and have sold, so I can give you a better assessment than most appraisers or assessors. Contact me today to get your property CMA!